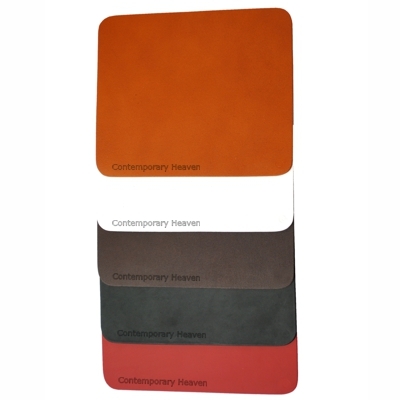 Contemporary Heaven USA offers a wide selection of leather coasters, placemats, mouse mats and desk mats all of which can be branded or embossed-debossed with your own name, house name or company name and logo. 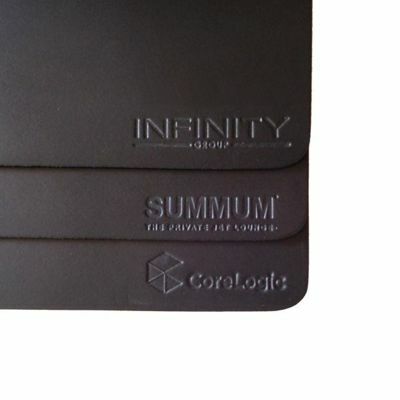 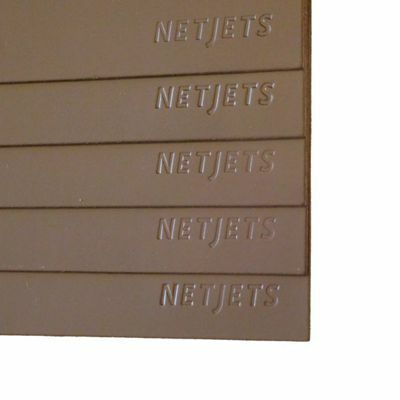 Available in a variety of sizes and shapes our personalized leather range can be made to order in one of 5 tasteful off the shelf colors or if you have a very specific color, shape and size in mind then we can work with you to meet your requirement. 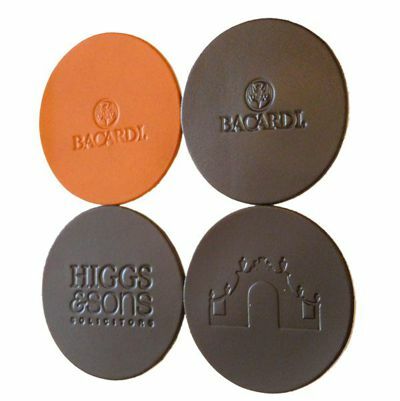 If you are looking for personalised custom-made leather home and office accessories, then you have hit the jackpot….look no further!